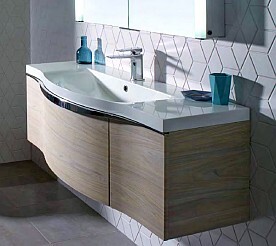 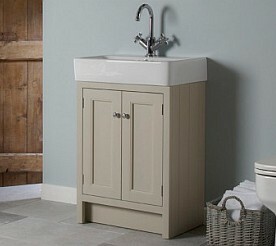 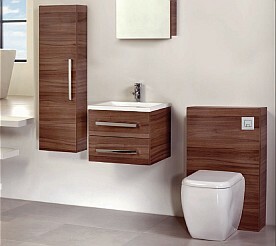 We stock a selection of bathroom cabinets, a range of which can be seen on display in our showroom. 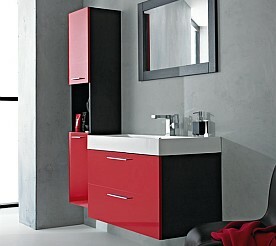 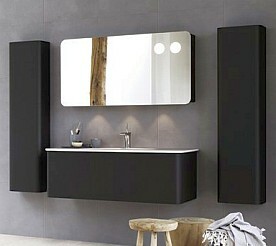 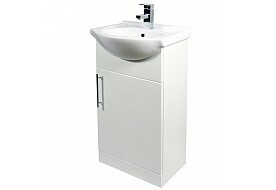 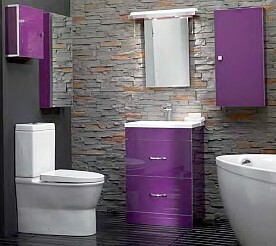 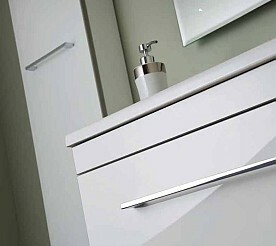 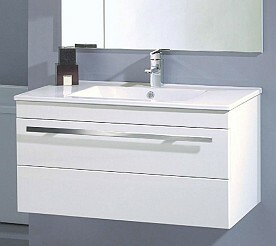 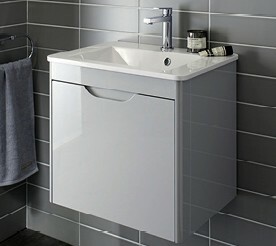 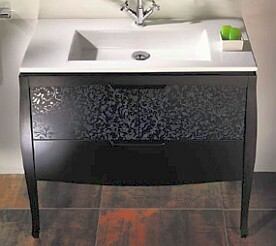 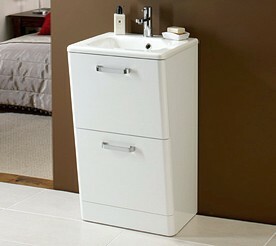 We can also order bathroom cabinets for you from our extensive list of suppliers. 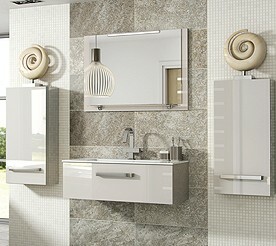 We provide friendly, professional advice, as well as competitive prices, and we can also arrange having your bathroom cabinets professionally installed. 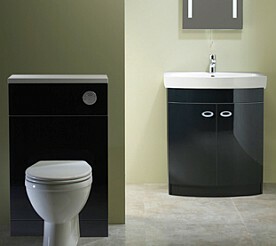 Please feel free to come in for a no-obligation chat about your requirements.